Oil prices plunged to their lowest level in five years Monday, piling pressure on Russia and other producers and raising the risk of deflation in Europe. Crude oil collapsed below $65 per barrel as new data confirmed a slowdown in manufacturing activity in Europe and China, and as OPEC's decision not to cut output continued to roil markets. Russia depends heavily on oil revenue, and stands to lose billions from the market rout. 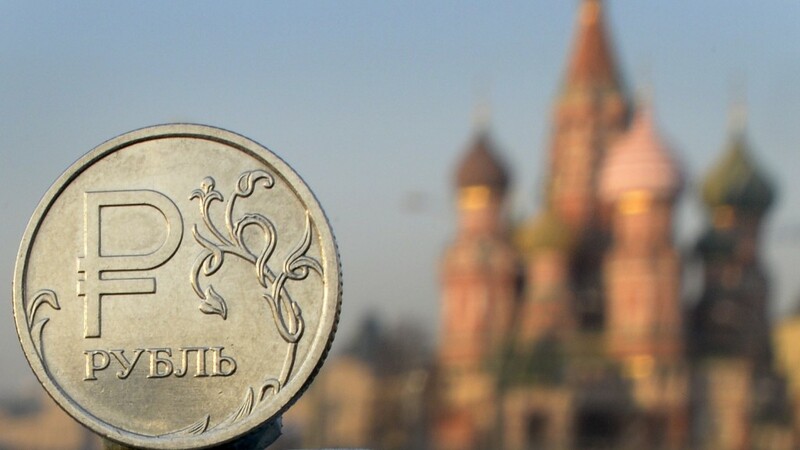 The ruble plumbed new depths, tumbling more than 4% to hit a fresh low against the dollar. Slower global growth is one reason for the oil supply glut. The U.S. energy boom is another. Europe's manufacturing industry stalled in November, according to data from Markit. The eurozone's top three economies -- Germany, France and Italy -- saw factory activity fall. Prices in the eurozone rose by just 0.3% in November. Cheaper oil, and the gloomy economic outlook, will renew concerns that Europe is flirting with deflation and ramp up pressure on the European Central Bank to do more to get prices rising again. The ECB has said that it may buy a broader range of assets to revive the economy, but the central bank is split over whether to mimic the Federal Reserve and buy government bonds. Chinese manufacturing numbers also disappointed. Authorities in China delivered a surprise interest rate cut last week in a bid to spur growth as the world's second largest economy cools. U.S.-traded WTI dropped 1% to $65.61 per barrel in electronic trade Monday. U.S. oil stocks were under pressure again after taking a beating Friday. 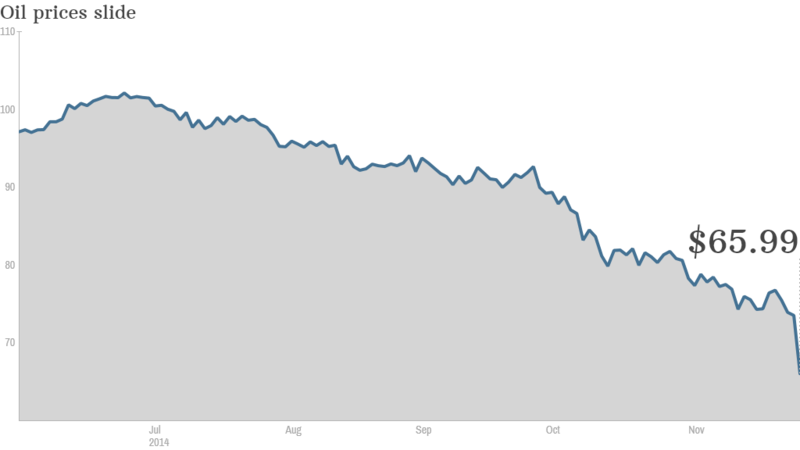 The failure by OPEC to cut production at last week's meeting deflated prices in an already weak market --- oil prices have plunged more than 34% this year -- and could threaten the U.S. shale boom.